What a wonderful retreat that was. We had such amazing time. 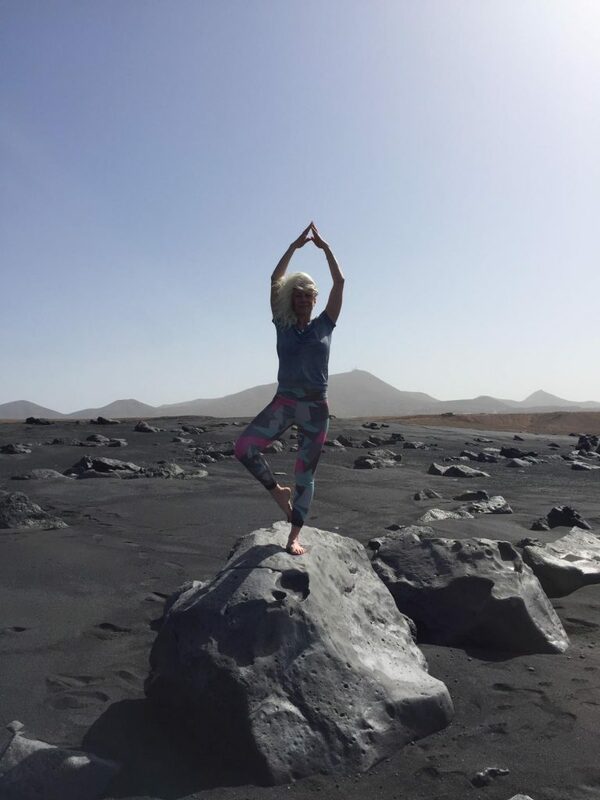 The island embraced us with warm summer weather, the sea was great to swim, our walks extraordinary, the yoga classes gave the recreation that everybody needed. For one more time Lanzarote has offered to us a dream retreat. The group was ready to unfold into the magical beauty of the island and to truly go with the flow. We dived into the serenity of the place and managed to letting go of city life. We laugthed a lot, danced a lot, had great food and good times. 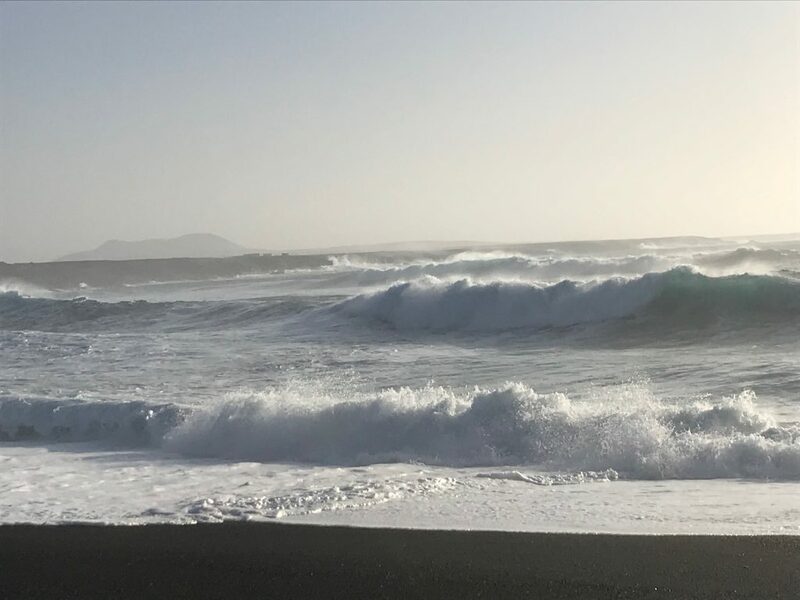 Still listening to the sound of the ocean, contemplating in front of an endless horizon, it gives so much strength and makes the retreat on Lanzarote an exceptional dream!! For this year two more retreats to come! Check the dates and join us! You will be rewarded by a profound sense of well-being!